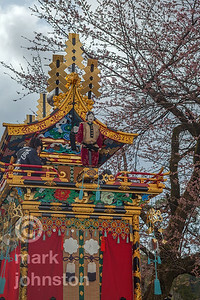 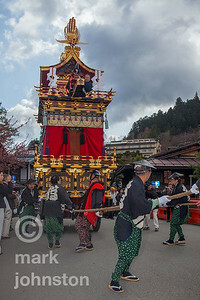 Photos from the Spring Hikiyama Matsuri in Hida Takayama, Japan. 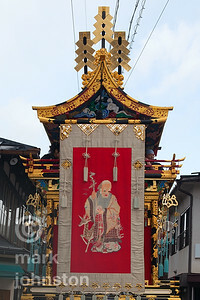 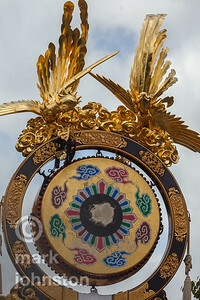 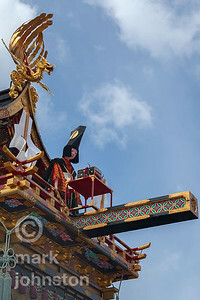 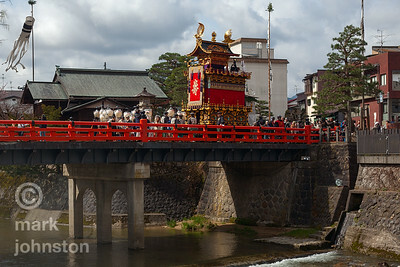 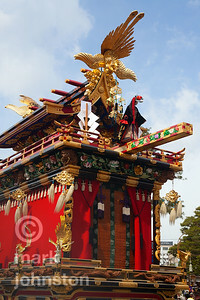 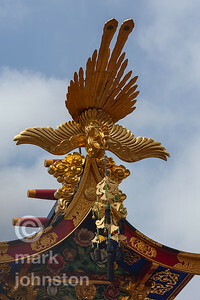 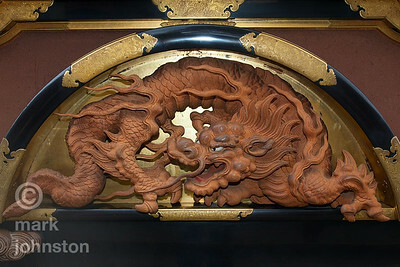 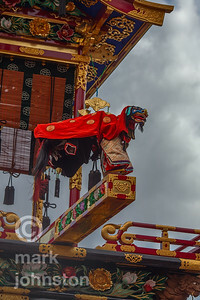 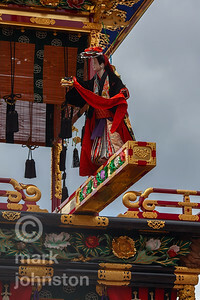 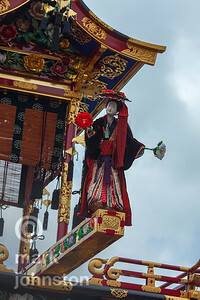 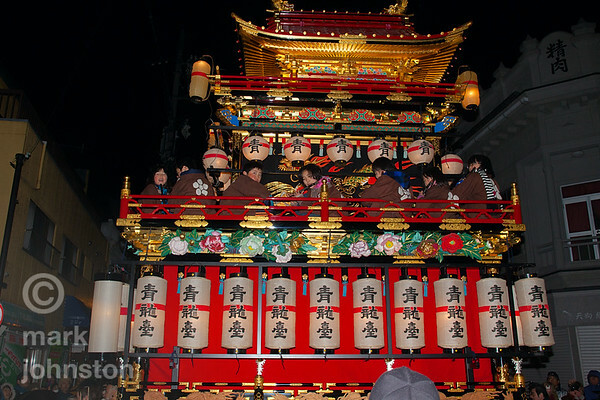 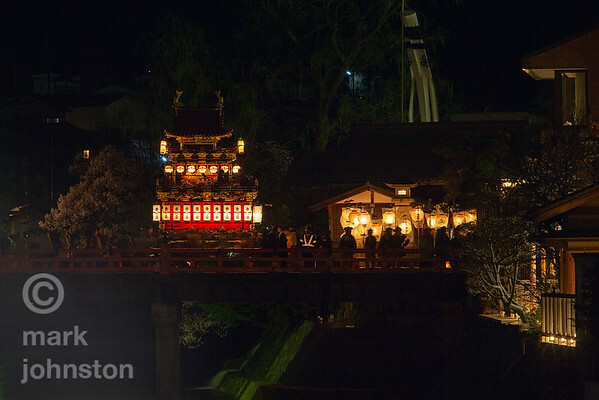 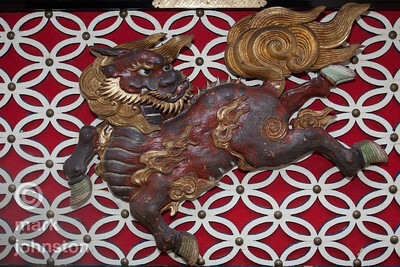 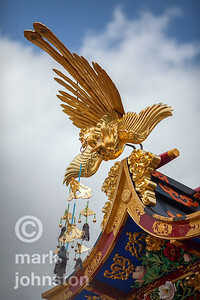 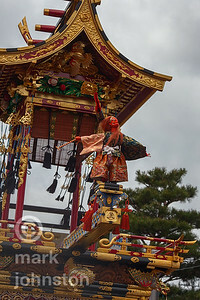 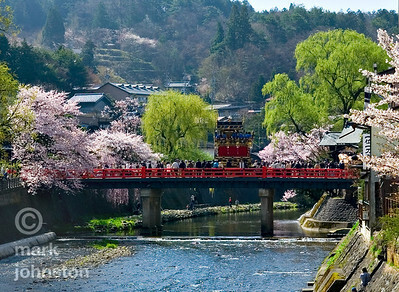 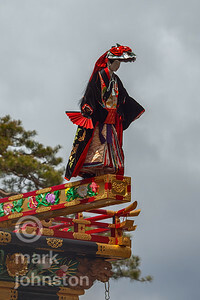 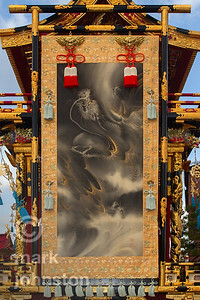 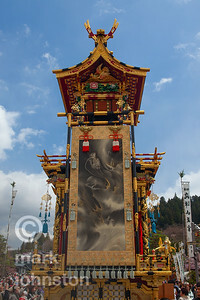 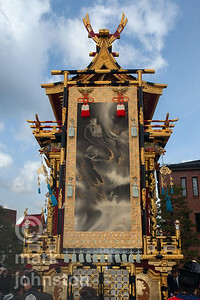 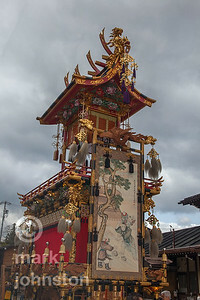 Many local festivals are held throughout Japan, especially in Spring and Fall. 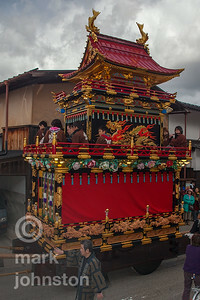 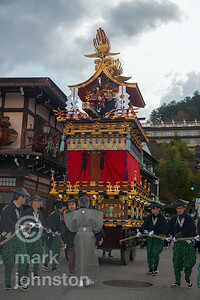 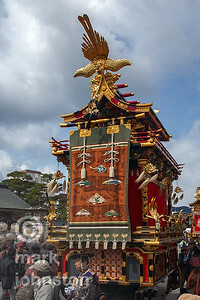 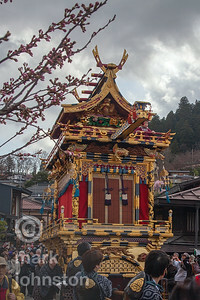 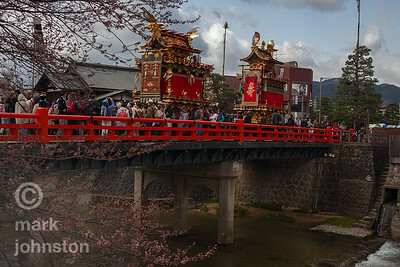 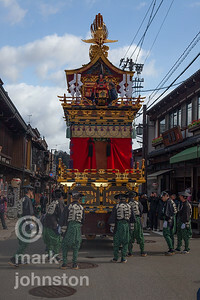 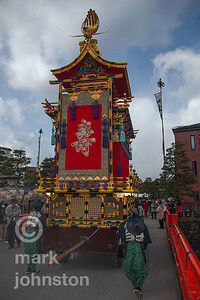 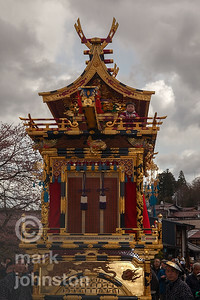 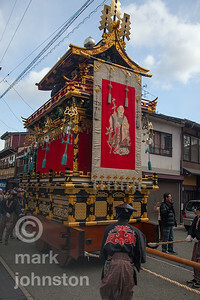 At the Hida Takayama festival, massive wheeled floats, some centuries old, are drawn through the town by teams of local residents. 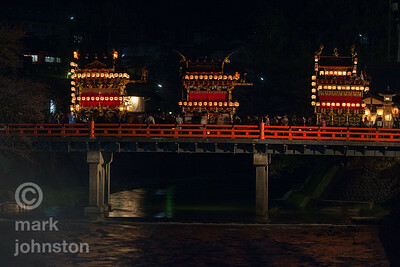 In the evening the floats are lit by lanterns.